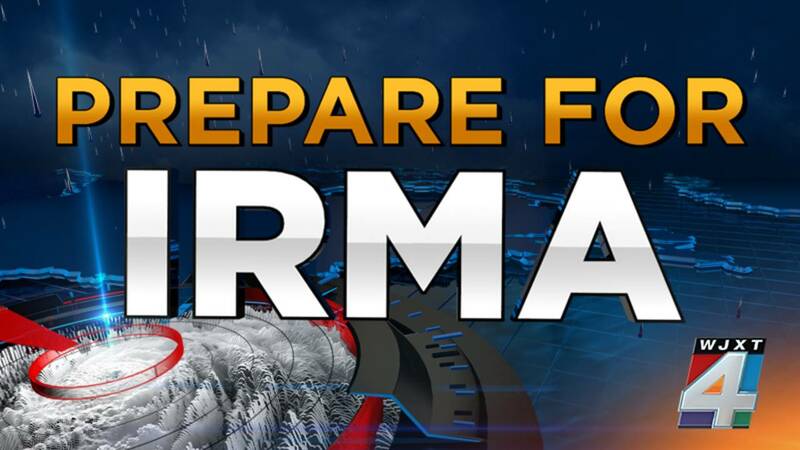 JACKSONVILLE, Fla. - Are you stocked up on storm supplies for Hurricane Irma? 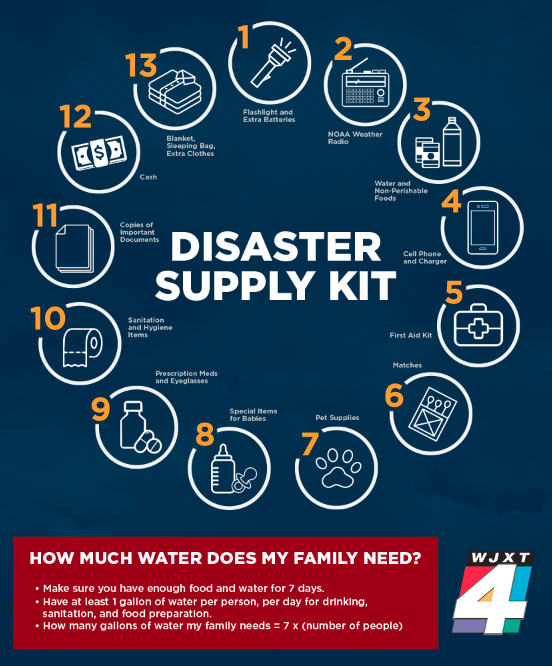 The infographic below details everything you need to load up on in the event of a disaster. Now that you know, save this on your phone and share it with your loved ones.